The 2016 Weert ETU European Cup is broadcast live and free. The live stream is powered by our partner Midden-Limburg Actueel. 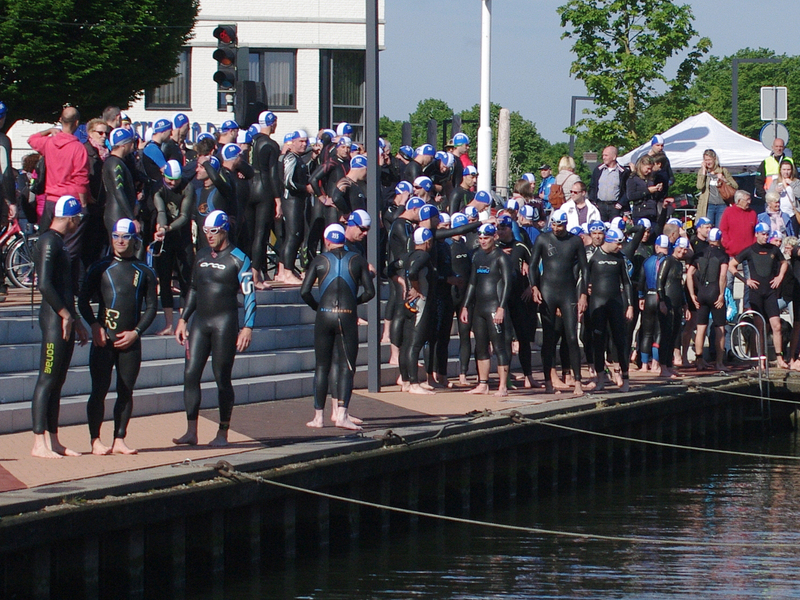 Check http://livestream.com/middenlimburgactueel/stadstriathlon2016 for more details and the live stream. € 75,00 per athlete incl. timing chip. 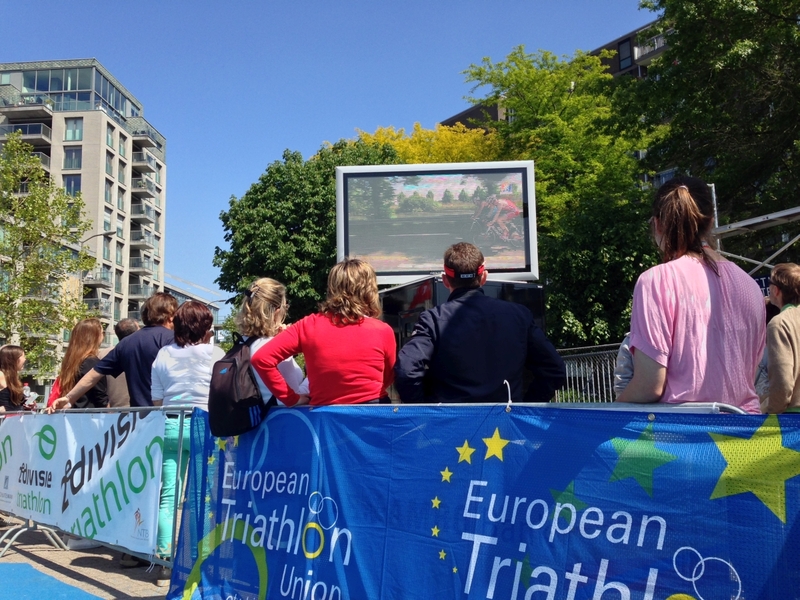 National Federations have to take care for registration of their National representatives on the ETU website for the 2016 Weert ETU Triathlon European Cup. IMPORTANT! Payments must be received before June 8, 2016. For cash payments please contact organisation (only if bank payments are not possible!). Swim in two lines (each 750m) with 180 degrees turn. Start Mechanism: pontoon start (solid structure). Conditions: Canal with strong current. Please remember to bring your passports to the briefing for registration purposes. 14:00h: Start ETU European Cup Women. 16:15h: Start ETU European Cup Men. Eindhoven Airport – EIN Netherlands Distance to Weert 25 km. Maastricht-Aachen Airport – MST Netherlands Distance to Weert 50 km. 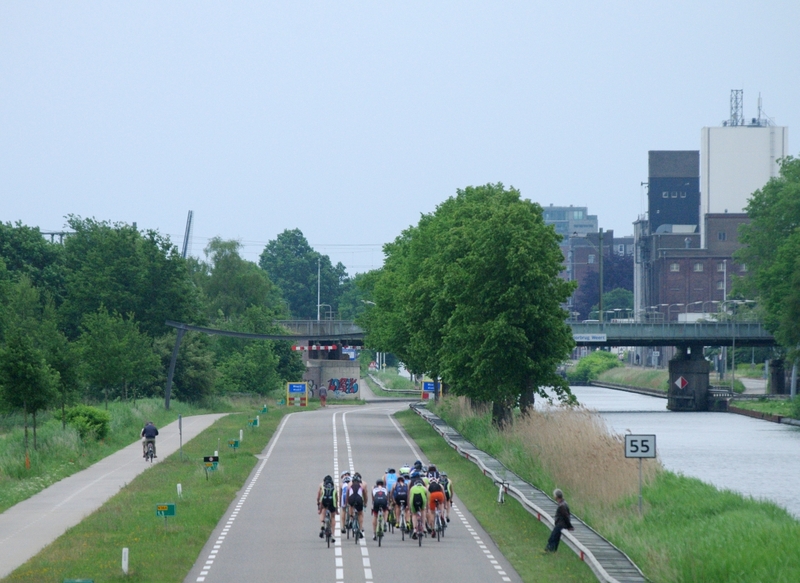 Dusseldorf Niederrhein/Weeze - NRN Germany Distance to Weert 70 km. Dusseldorf Int. Airport - DUS Germany Distance to Weert 85 km. From Eindhoven to Weert or Maastricht-Aachen to Weert please check Dutch Railways (http://www.ns.nl). 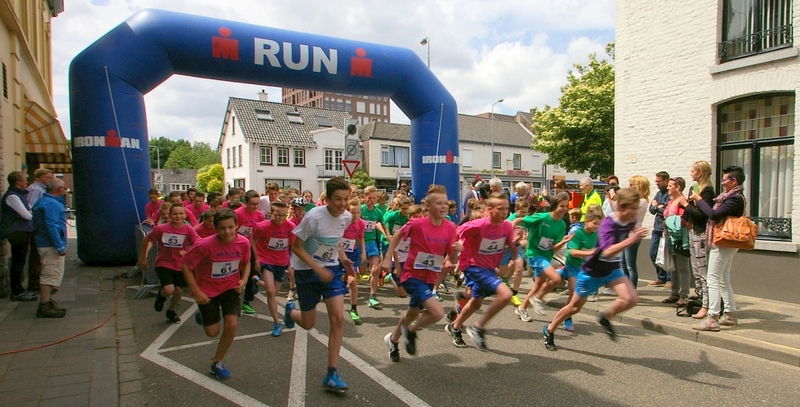 Refer to: “City Triathlon Weert”. Please use the above mentioned e-mail for hotel bookings and refer to the “City Triathlon Weert” or “Stadstriathlon Weert”.